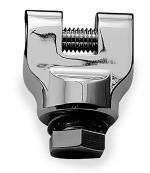 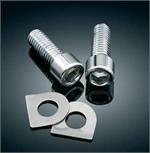 Value-Accessories - Footpegs / Floorboards / Mounts / Covers / Misc. 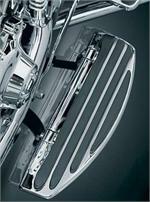 Home > Harley: Dyna, Sportster, Softail, VRSC > Footpegs / Floorboards / Mounts / Covers / Misc. 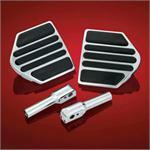 Footpegs / Floorboards / Mounts / Covers / Misc.